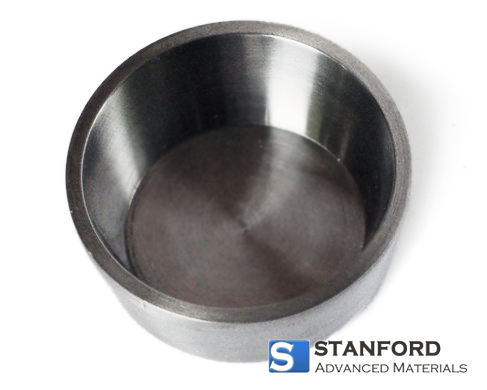 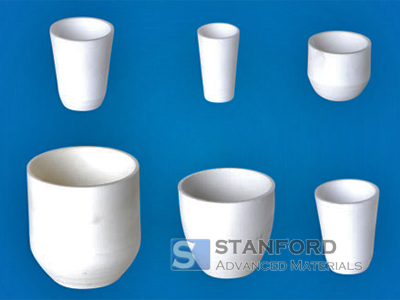 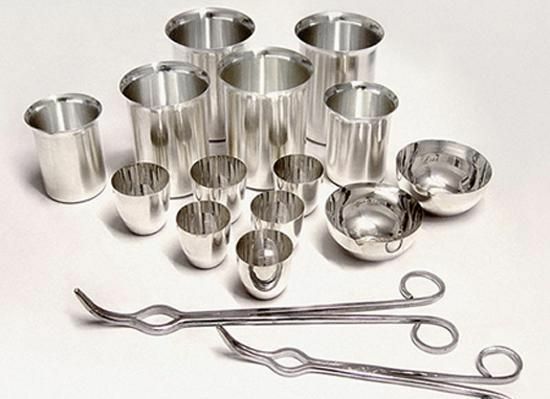 Stanford Advanced Materials (SAM) is a trusted supplier and manufacturer of Zirconia crucibles, conical Zirconia crucibles and thermal analysis Zirconia crucibles in various shapes and sizes. 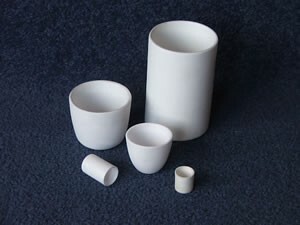 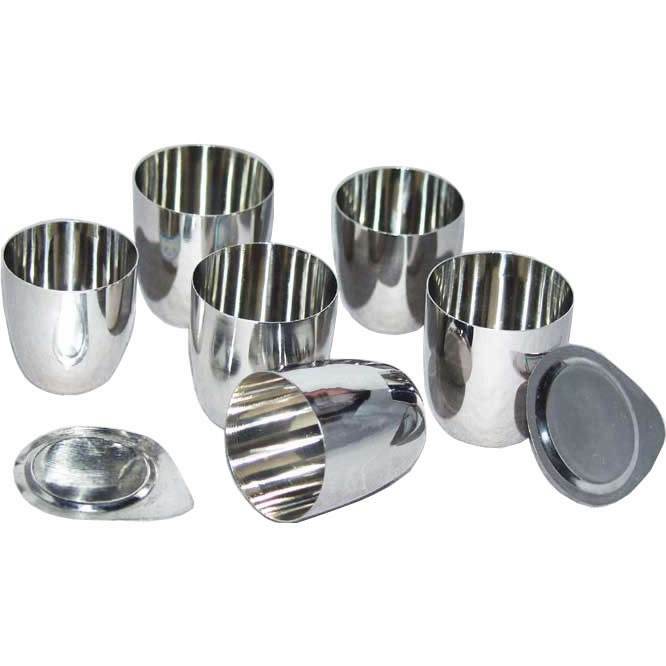 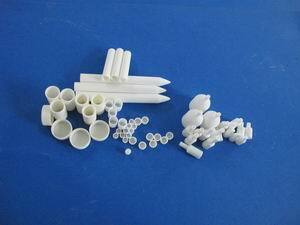 Different sizes and shape zirconia crucibles can be manufactured according to the customer requirements. 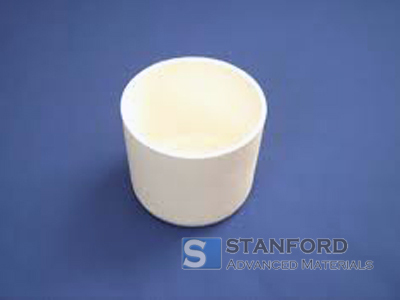 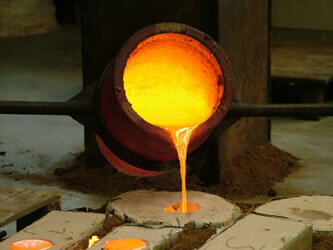 Zirconia (ZrO2) crucibles are great refractory and insulating materials. 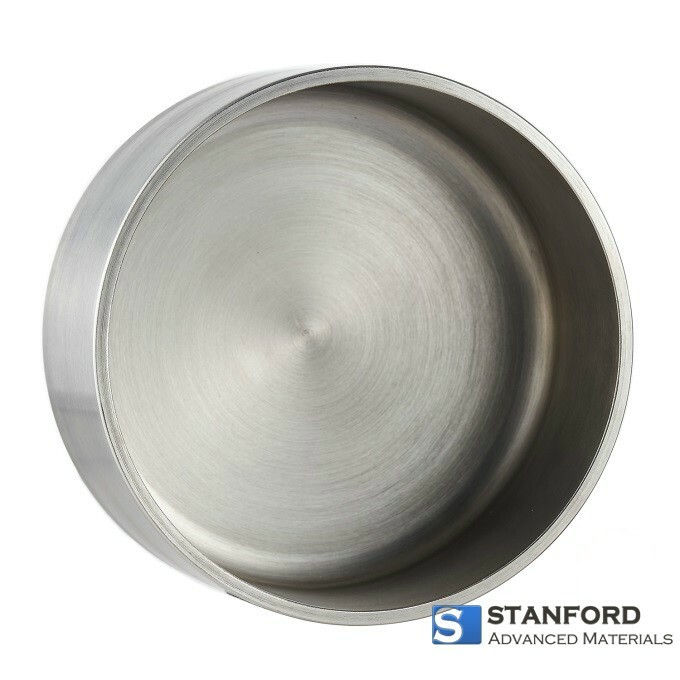 They have a clean melt at temperatures above 1900°C and above and are specially manufactured for melting superalloys and precious metals. 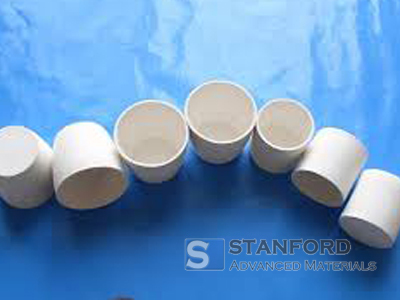 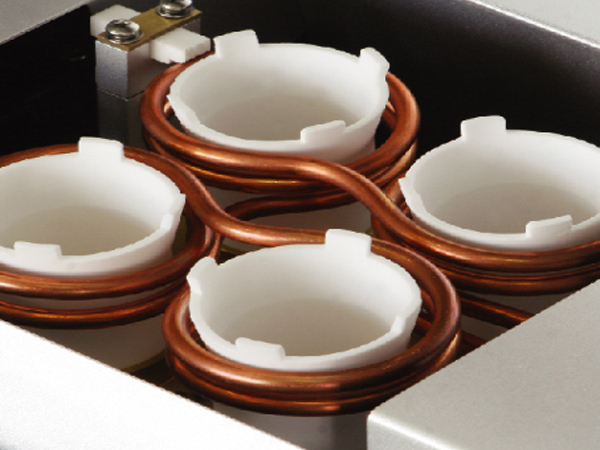 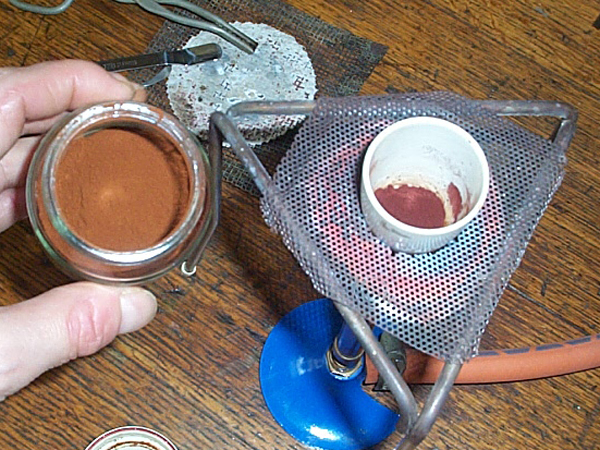 They also have excellent chemical inertness, superior thermal shock resistance to temperatures reaching up to 2200°C, and good corrosion resistance to acids and alkalis. 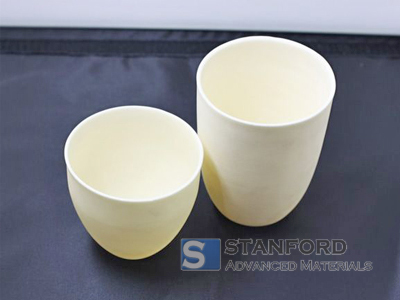 SAM’s Zirconium crucibles are carefully handled to minimize damage during storage and transportation and to preserve the quality of our products in their original condition.